Engage today, build tomorrow, discover what’s possible. Sturges Financial Group focuses on helping you approach retirement with full confidence. We develop a comprehensive and integrated approach to protecting assets, generating income and delivering a customized retirement distribution plan that ultimately provides you with peace of mind. Through our planning process, we help facilitate conversations that allow you to identify planning philosophies which we help implement and monitor on an ongoing basis. 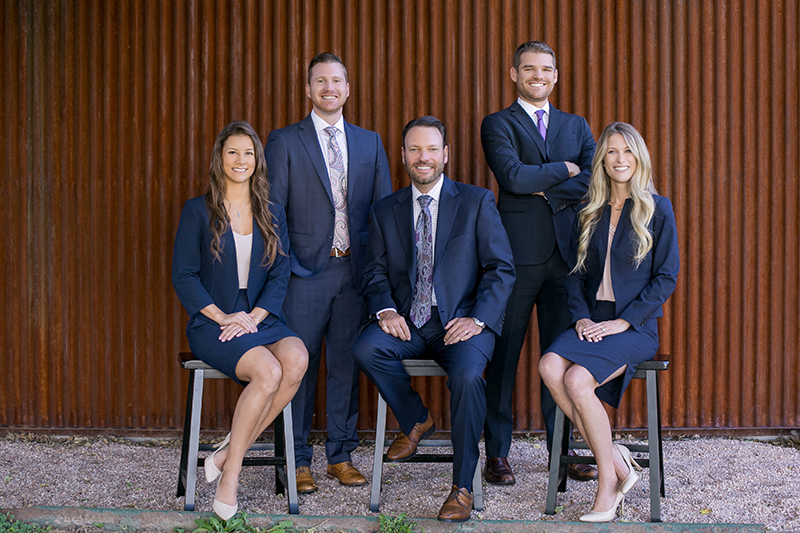 As your Wealth Management Advisor, Luke Sturges will listen, clarify and help prioritize your goals and aspirations before developing a financial strategy designed to help you achieve your vision for the future. A good financial blueprint will lay out what you need to do today to achieve your goals tomorrow.